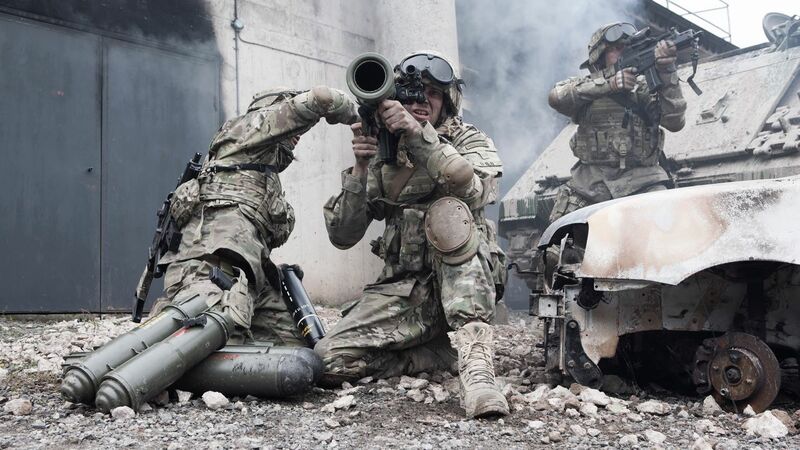 Saab has announced it expects to deliver the Australian Army’s $25 million order of Carl-Gustaf ammunition in 2020. In September last year, the Army placed an order for the newest version of the system the Carl-Gustaf M4. The M4 is a "man-portable multi-role weapon system that provides high tactical flexibility through its wide range of ammunition types", an 84mm "recoilless" anti-tank weapon that's first iteration was introduced in 1946. The weapon can use anti-armour, multi-role/anti-structure, anti-personnel and support ammunition. “We are happy to see that the Australian Army keeps investing in the Carl-Gustaf system and we are proud of the trust our customer puts in Saab. This order demonstrates the continued strong belief in the Carl-Gustaf system and the state-of-the-art ammunition delivered from Saab. The wide range of variations of Carl-Gustaf ammunition brings a true tactical flexibility to the user,” said Görgen Johansson, head of Saab business area dynamics. Saab confirmed that new ammunition types and enhanced capabilities are in the works for the system that has been sold to more than 40 countries. The Carl-Gustaf has seen extensive operational service with the Australian Army, and moving to the M4 weapon represents the continued modernisation of this important lethality system. Saab serves the global market with products, services and solutions within military defence and civil security. Saab has operations and employees on all continents around the world. Through innovative, collaborative and pragmatic thinking, Saab develops, adopts and improves new technology to meet customers’ changing needs.